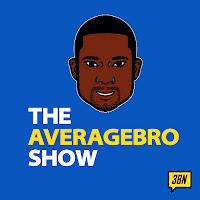 AverageBro: An AB.com MultiMedia Exposé: Yaw's Boy Is Headed To Jail. 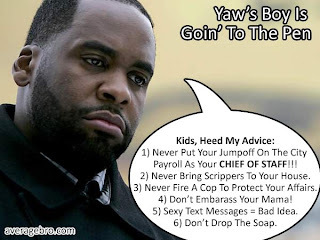 An AB.com MultiMedia Exposé: Yaw's Boy Is Headed To Jail. Well, it's finally happened. Kwame Kilpatrick's nine lives have expired. Detroit Mayor Kwame Kilpatrick, who will lose his job because he lied while under oath at a police whistle-blower trial, has just pledged to tell the truth as he prepares to admit his guilt as part of a plea deal he just struck with the Wayne County Prosecutor. The deal calls for Kilpatrick to plead guilty to two felony counts of obstruction of justice by committing perjury, agreeing to serve four months in jail, pay up to $1 million in restitution, and serve five years' probation. He also agreed not to run for office during that five-year span. The mayor will turn over his state pension to the City of Detroit, which paid $8.4 million to settle two whistle-blower lawsuits three former cops filed against the city. The mayor was charged with eight felony counts ranging from conspiracy to perjury to misconduct in office to obstruction of justice after the Free Press revealed that the mayor lied on the witness stand during a police whistle-blower trial and gave misleading testimony about whether he intended to fire a deputy police chief investigating allegations of wrongdoing by members of his inner circle. I don't really have much to add to this. Looking at the photos of a forlorn Kwame sitting in the courtroom made me momentarily sad for the guy. 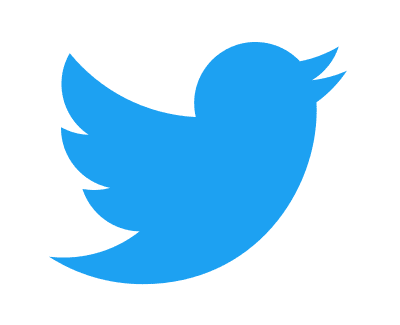 Here's a collection of Kwame's Greatest Hits. Kwame Pulls a Clay Davis. Mama tells us to look out for Yaw's Boy. The Local Fox affiliate examines the Tamara "Scrawburry" Greene murder. The Obama endorsement. Before you ask, Barry already distanced himself. Spare the comments. This should serve as a case study for anyone who starts out with great ambition and the intention to serve others. Don't let to go to your head. The big head or that other one. Keep your head (and pants) up, Kwame. Do your time, don't let your time do you. Question: Do you feel sorry for Kwame? Will "Yaw's Boy" have a political career once his 5 years are up? Who plays Kwame in the upcoming BET Blackbuster Movie? I say Cedric The Entertainer could pull it off.